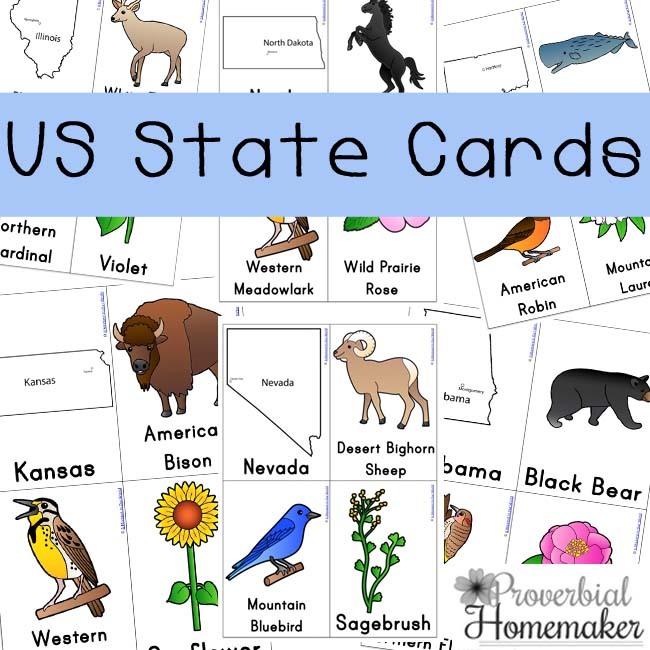 Our boys have been trying to learn the 50 states of the U.S. and were having a little trouble with them, so I decided to create this U.S. State Cards Pack to help them. As they are also interested in animals, I decided to add the state animal, bird and flower to the card mix as well. Flashcards – Look at the picture and read the word. This was also good practice for pronunciation for some of the words we have not used very often before. 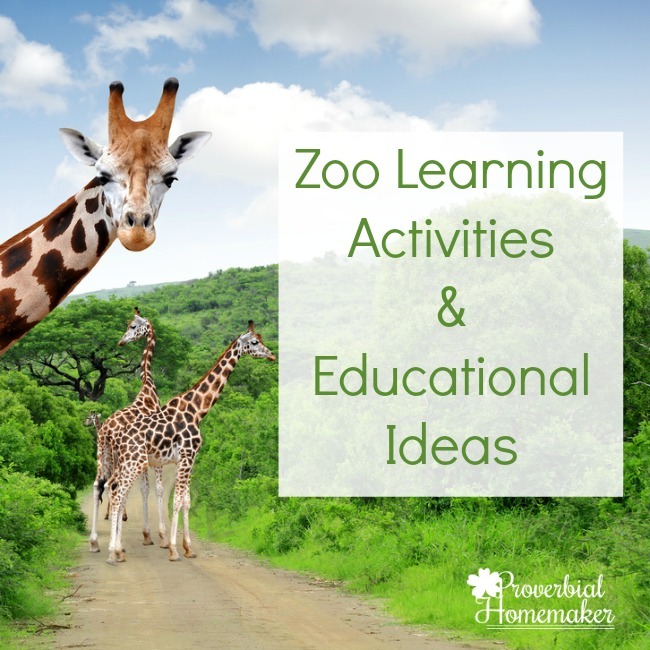 Matching / Memory Game Cards – Print out two copies and match the two sets together. Play the memory game by placing the two sets of cards face down. Turn over two cards and see if they match, repeat until all cards are used. Snap is also a great game to play, you could either use two sets and ‘snap’ the same two cards or ‘snap’ two cards that belong to the same State eg. Alaska and Moose. 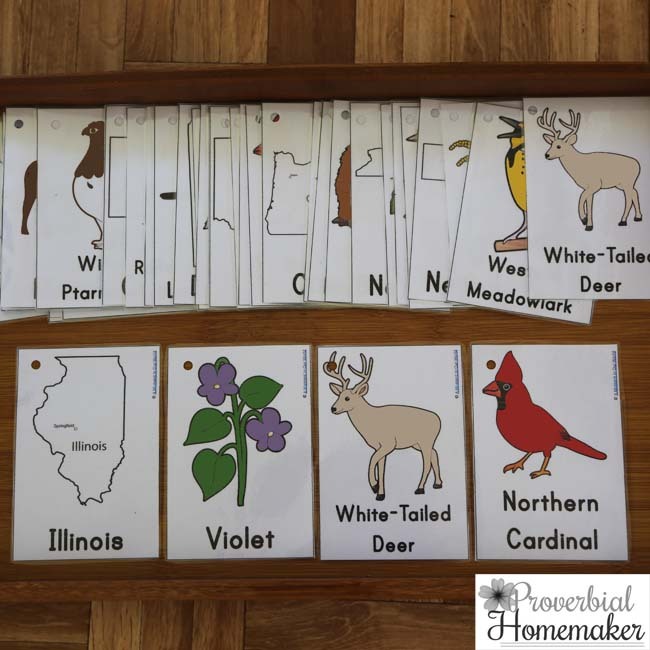 Sorting – Place all 50 US State cards out and sort out all the animal, bird and flower cards by placing them on the correct State card. 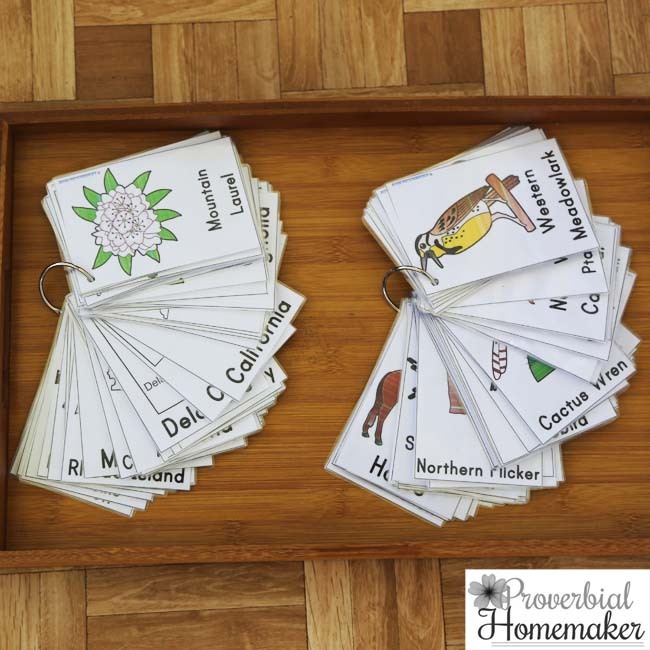 Handwriting Practice – Pick a card from the pile and neatly write the word on the card. Spelling Practice – Pick a card from the pile, read the word and write the word out three times, then put the card away and try to spell the word on your own. Mapping Skills – Pick a State map card and locate the State on the big US map. Label the black and white map with the name of the State. Learning the 50 States of America, even in alphabetical order. Also to this awesome US State Card Pack, I added a colour and black and white map of the US, so they can see where the State they are learning about is located. 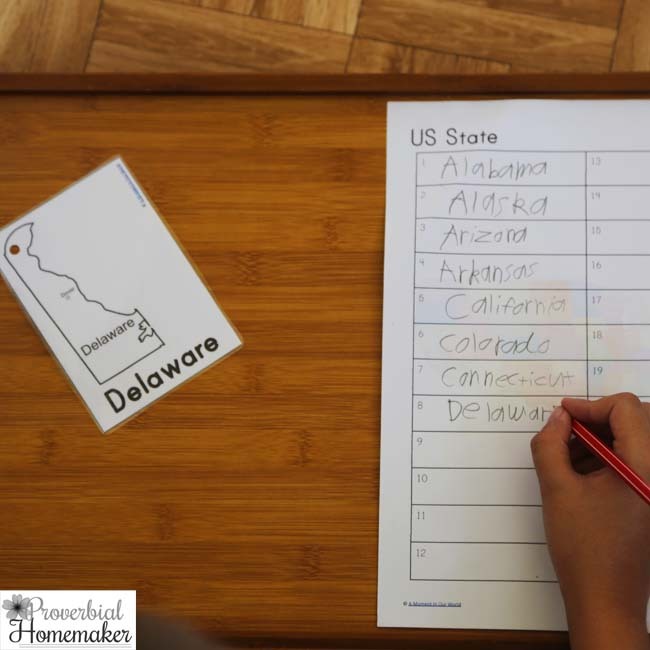 There are also some writing pages which you can print out multiple times, that will help your child’s handwriting improve as well as help them memorise the 50 States. Our boys have been practicing learning the names of the States in alphabetical order. Above, they are practicing spelling the names of the States. The boys are having fun learning which flower, animal and bird belongs to which State. We usually only concentrate on a couple of States per day as there are so many and I don’t want to confuse our boys. To keep our cards tidy, I have punched a hole in the top left hand corner of each card and bundled the map and flowers together in one ring while the birds and animals in another ring. What are some other ways these cards could be used? Download the 50 States Printable Pack! We will be studying the US in history next year and these cards will be a grea help, thank you for ALL your effort and making these free! Thank you for these cards! 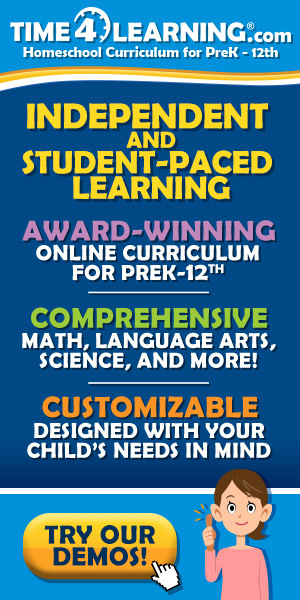 I’m working on a co-op class for next school year, and these will be perfect for using with my class. 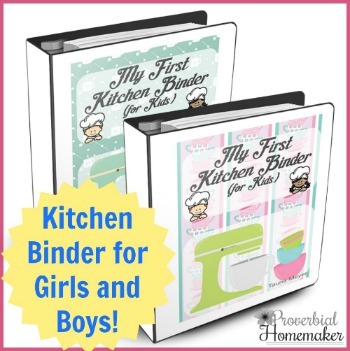 I plan to print these 6 to a page and I created a workbook that the students can cut and paste the pictures into the boxes in class. 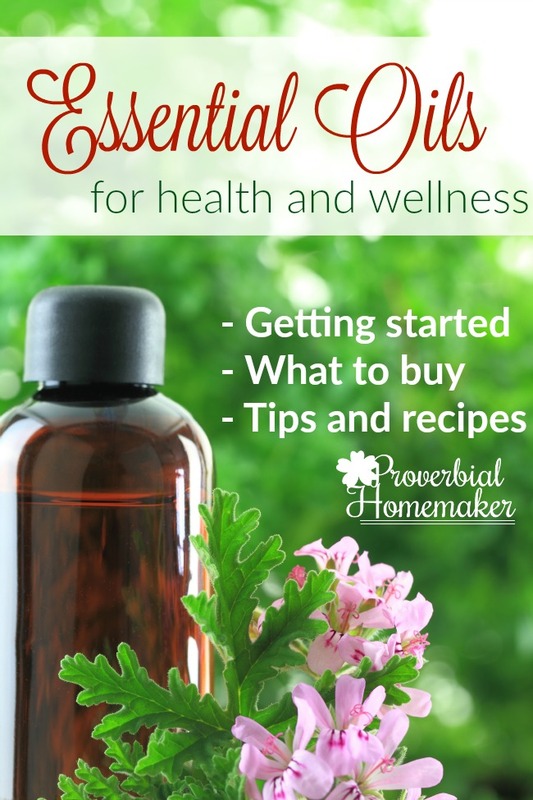 If you would like a copy of what I made, I’m willing to share it too! thank you for the cards game.. My daughter is in second grade and this game will help her develop the confidence she needs for school!